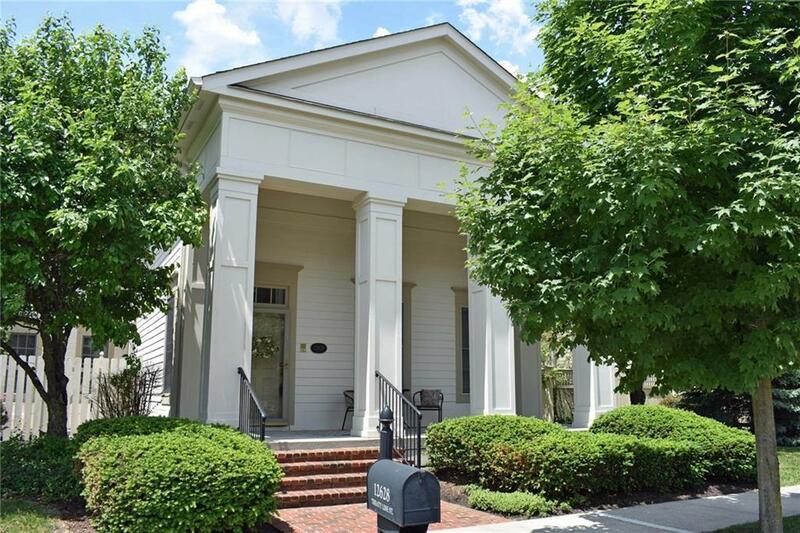 Stately Greek revival home with lovely covered front porch. 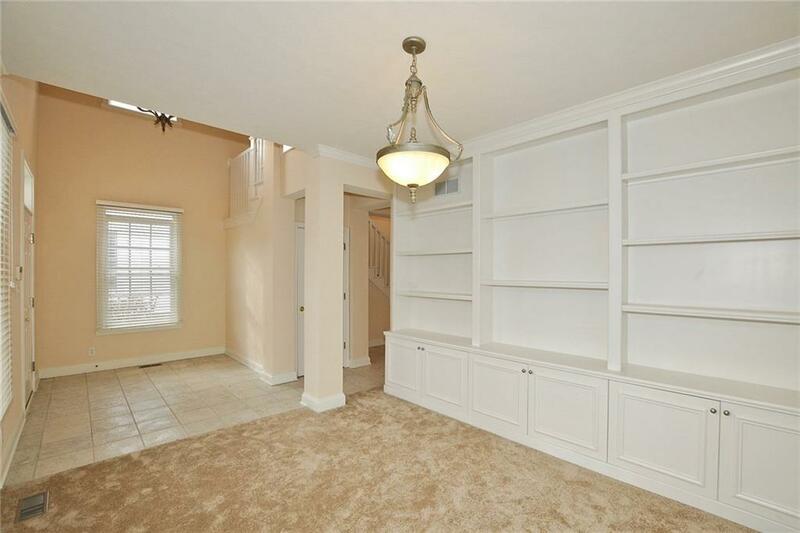 MASTER ON MAIN LEVEL with a 2nd bedroom also located on the main floor. 3 FULL baths. 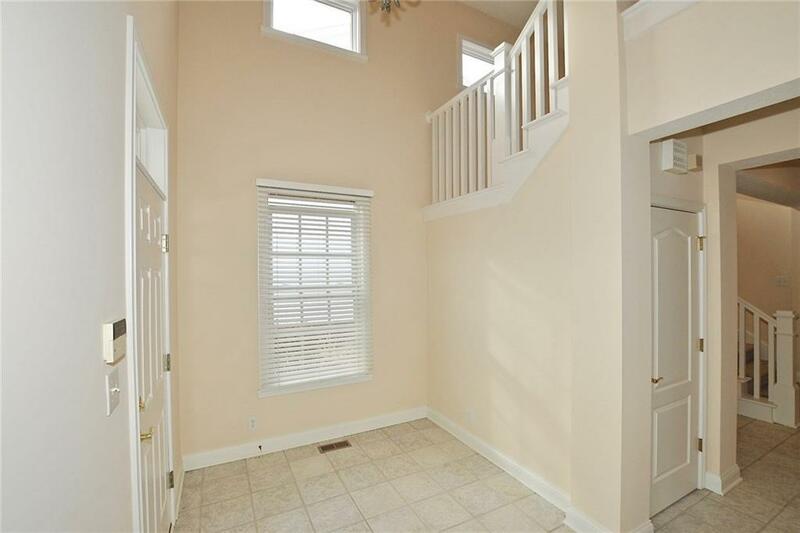 The upper level has a large bedroom with loft and full bath. Great for extended family, guests or member of the family wanting their own space! The living area is open to the kitchen area and has cozy fireplace. Plenty of storage in the attic area and garage floor has epoxy covering. Freshly painted and new carpeting. 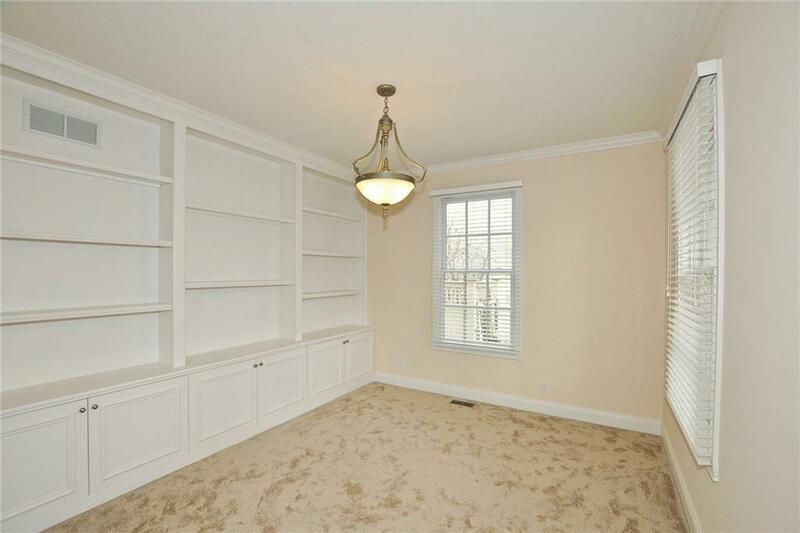 Great location in the Village and close to pocket park & amenities. Enjoy all the Village Village of WestClay has to offer.